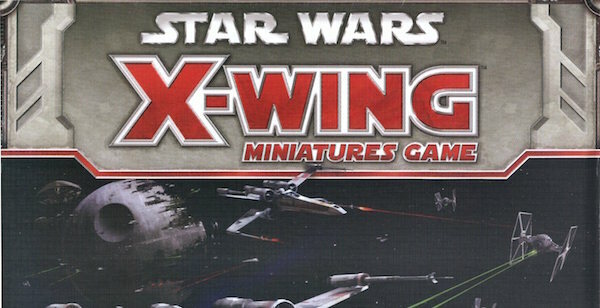 Utilizing the brilliant flight path system and the high quality miniatures from Fantasy Flight, the Star Wars X-Wing Miniatures Game is the quick playing miniature games that works well for all level of gamers. 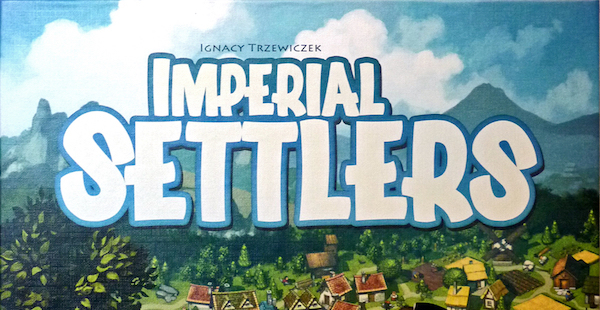 Ignacy Trzewiczek has a knack for intricate card-based systems with character and heart – Imperial Settlers is the pinnacle of that aesthetic. 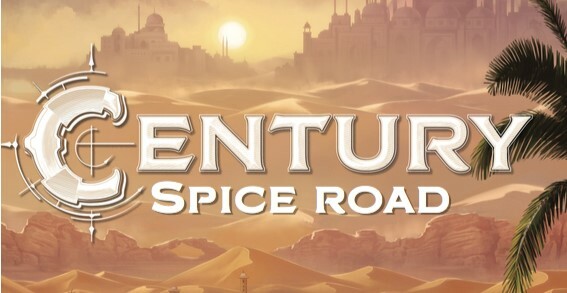 With 6 unique civilizations and decks and hundreds of cards to build with, this game can be at times cut throat, at times AP-inducing, but always a master class in tableau building and hand management. 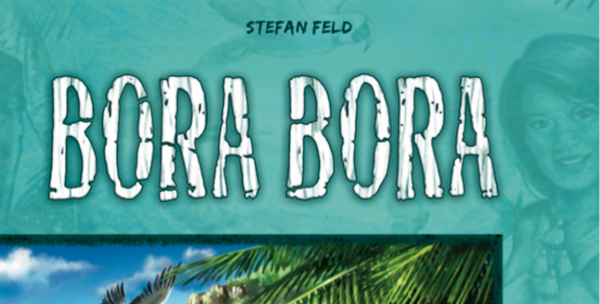 Feld is calling upon the gods of Bora Bora to help the tribes set up villages and gain the necessary resources for victory. Ideally you want to complete an end round condition to score the maximum victory points by the end of the game, thankfully you’ll have several offered to you. Amazing dice manipulating and beautiful design makes this game a modern classic. 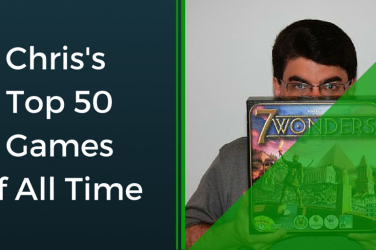 You’ll notice this list doesn’t have a huge number of cooperative games. The type of challenge they pose, while socially invigorating, isn’t my favorite type of gameplay. 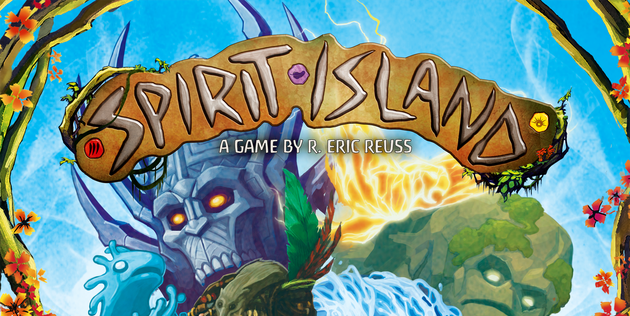 With Spirit Island that all goes out the window. 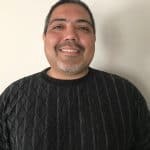 The game tasks players with managing vastly different spirits to protect their land and their people from foreign invaders – inverting the classic tropes of most euro games in the process. It works on so many levels and it one of my favorite co ops of all time. 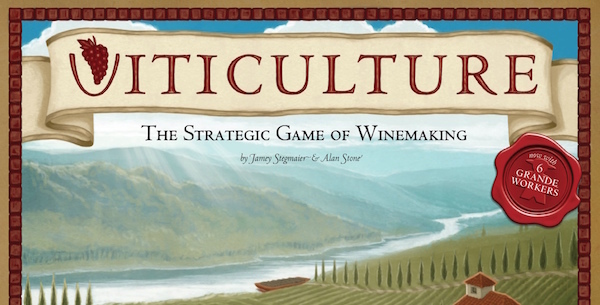 Viticulture and its many modules provides the most diverse options of any game. 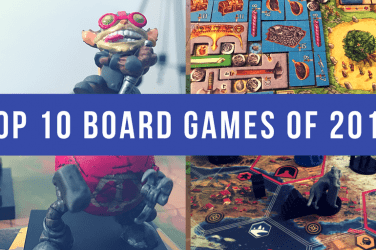 The beautiful presentation along with its crunchy game play makes this a game a joy to couple with any type of game night. 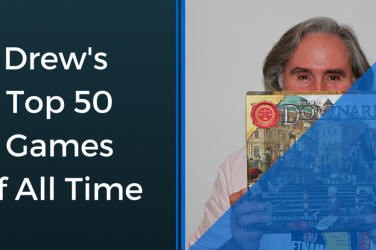 Michael Menzel is known as one of the best artists in the hobby, but his first and so far, only, game design remains one of the best adventure games I’ve played. 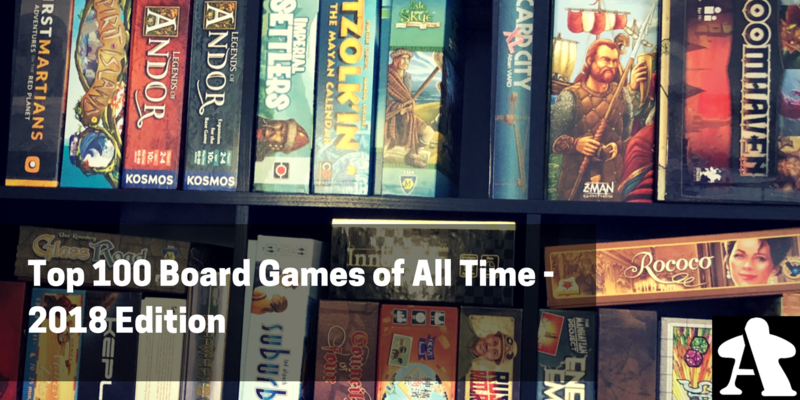 Designed to get players immediately into the action with almost no rulebook and a streamlined startup process, Legends of Andor is puzzly-story-driven adventure at its finest. Century, and my favorite version The Golem Edition, does something that I haven’t seen in a more then an decade, be the next great universal gateway game. Manage a hand of cards in order to collect the needed resources for to fulfill contracts. 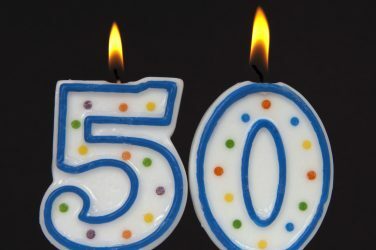 Simple and elegant with a graphic design that will wow anyone at the table. 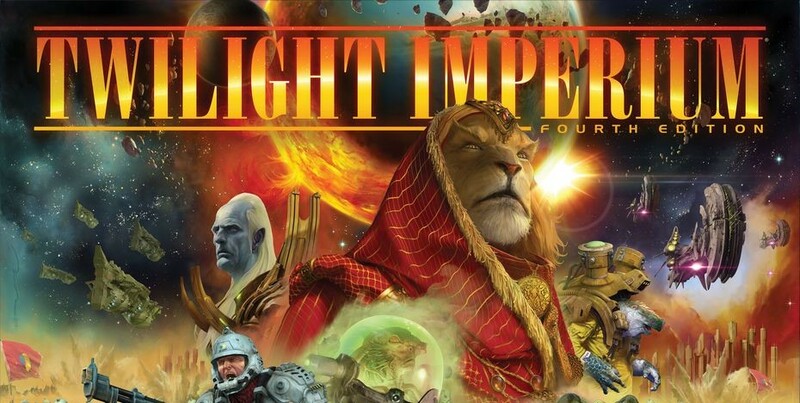 Twilight Imperium 4 is more than a bucket list game – it is THE game. The big one that every gamer should play at least once in their life – perfectly integrating 4X chaos on a sprawling map and with 17 unique races. The game has politics, backstabbing and dice rolling right along side complicated manipulation of game mechanics and puzzle solving. 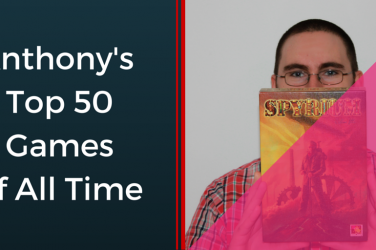 Few games pull it all in and make it work – TI4 does it with aplomb. Arcadia Quest would seem to be on the surface just a little cute miniatures game, but the team building and tactical game play against the NPCs and other players over multiple games makes this one of the most dynamic games that you’ll ever own. 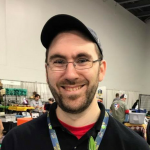 Be aware of need to own all the characters and expansions! 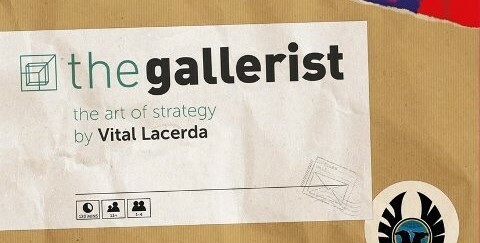 Vital Lacerda is a master of the thematic heavy euro, and The Gallerist is one of his best. Tasking players with cultivating artists, collecting art work, gathering visitors, and managing a gallery, this game looks beautiful and has some of the most intuitive gameplay elements in any of his games.